The new larger drinking cup from KLIX, the UK’s number one in-cup vending solution, is the result of the close working partnership between Mars Drinks and RPC Tedeco-Gizeh. The two parties have collaborated in the development of the cup in response to Mars’ plans to launch exciting new drink flavours into the marketplace utilising a freshly designed larger cup. 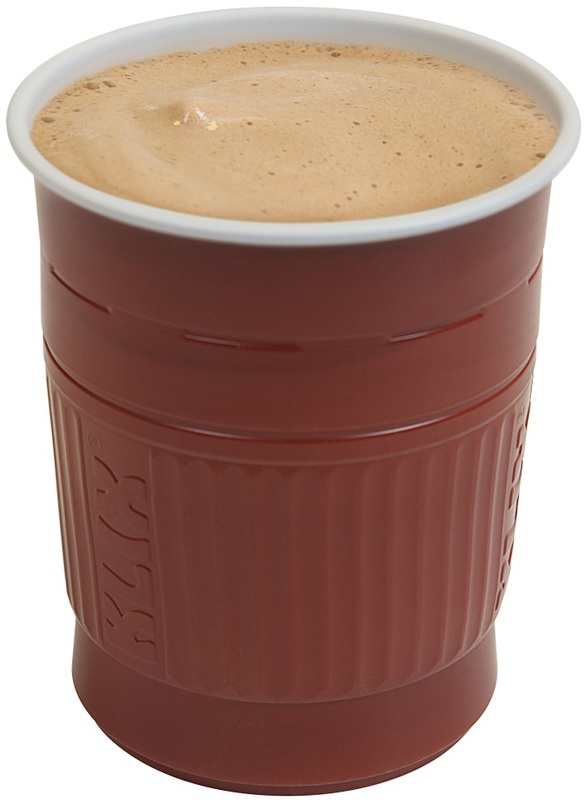 The new cup provides an additional 20% volume while offering full backward compatibility with the existing vending machine specification, enabling operators to incorporate the new size alongside the successful standard cup without having to upgrade or replace their equipment. 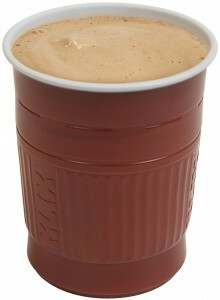 The introduction of the larger cup now gives consumers a wider choice across a range of coffees and speciality drinks.The custom-designed cup features a ribbed central area for easy and comfortable handling and is embossed with the KLIX logo. RPC Tedeco-Gizeh worked closely with Mars Drinks to ensure that the project was completed within the customer’s tight timescales and stringent quality requirements.